CIO100 2017: Who are NZ's most innovative ICT leaders? Jenny Beresford of Gartner, Chris Buxton of Statistics NZ, Ed Overy of KiwiRail and Avi Golan of Air New Zealand are keynote speakers at the launch of the 2017 CIO100 report. The CIO100 2017 report honouring the most innovative CIOs and ICT leaders in New Zealand will be launched at breakfast events on March 28 at the SkyCity in Auckland and on March 29 at the Te Papa Museum in Wellington. 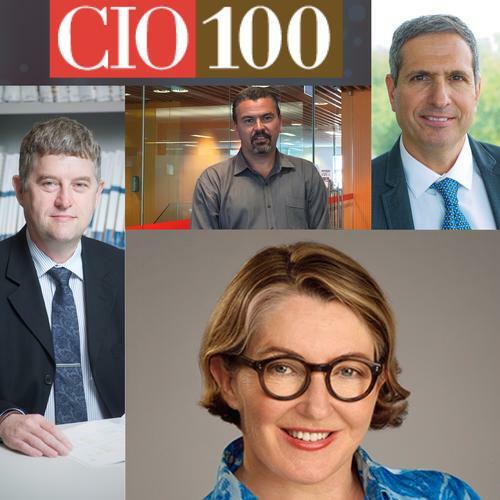 The CIO100 leaders were chosen by a panel of judges based on how they are delivering change across their organisations while excelling in business transformation, innovation and leadership. In addition, the CIO100 forum will applaud organisations that are harnessing business technologies to help solve social and community issues. The top prize will be given to the organisation that best demonstrates this goal. The 2016 winner in this category was Network for Learning. There will be keynote presentations from leading CIOs and CDOs, analyst firm Gartner and major technology partners. They will talk on key issues ICT leaders face as they drive business transformation for the digital era, and focus on the key areas of customer experience, digital transformation and operational excellence. 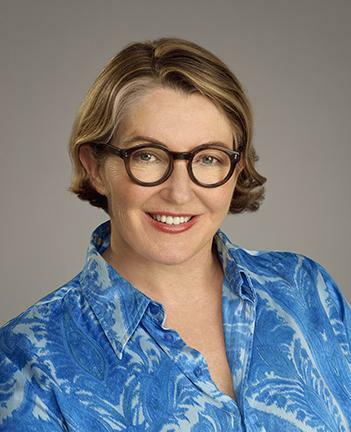 This year, the keynote speakers are Air New Zealand Chief Digital Officer Avi Golan, KiwiRail CIO Ed Overy, Statistics New Zealand Chris Buxton and Gartner research director Jenny Beresford. Attendance to the CIO100 forum is limited to CIOs, IT Directors, GM IT and Senior IT Executives in non-vendor organisations. Digital business continues to move to centre stage for most organisations, requiring CIOs and their IT organisations to respond in a repeatable, effective way, and at scale. Making things more complex for the CIO is the arrival of algorithmic business, the Internet of Things and smart machines, creating unique leadership, funding and talent challenges that may even affect the role of the CIO itself. Beresford will share insights from Gartner’s Australian and New Zealand CIO survey for 2017 to help you set and validate your management agenda for the coming year. Statistics New Zealand is providing the template for how government agencies can work together, in true collaborative style. 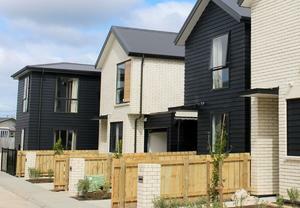 It demonstrates this through the new shared government facilities in the revitalised Christchurch central business district. Statistics NZ was the lead agency for delivering the project, and the ICT team stepped up to the challenge by designing an innovative system using a common shared network that will allow the government agencies to work seamlessly in the building with minimal upfront adoption costs. CDO Chris Buxton says it was a challenge that required constant communications and ongoing negotiations to keep the agencies together, as the model has not been tried before. During the November 14 earthquake centred near Kaikoura, the Statistics New Zealand office in Wellington was among those heavily damaged in the quake. 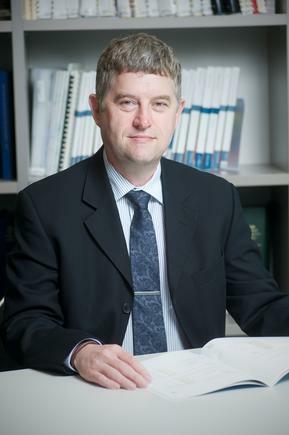 The model allowed Statistics NZ to recover to new offices and to be set up and connected to the shared services in two days, compared to several weeks in the old system. In this presentation, Buxton will share the process they underwent to ensure the success of the project. As well, he will consider pointers for both public and private organisations, around how to smash traditional technology silos that restrict agility and limit collaboration. KiwiRail has embarked on a broad transformation programme - with the technology team playing a key role to make it happen. KiwiRail CIO Ed Overy says these shifts are important to prepare the organisation to take advantage of emerging technologies and data analytics, the critical foundation for digital businesses. KiwiRail, he explains, has outsourced its ‘run’ functions, migrated its infrastructure to the cloud, but retained the core intellectual property that will be the source of innovation and insights to remain competitive and efficient. He will discuss the nuances of becoming a digital business for organisations that have a decades-long history of legacy systems and practices. His presentation will be a masterclass in change management and executive leadership in the digital era, reflecting a shift in the CIO’s focus on operations to transformations. 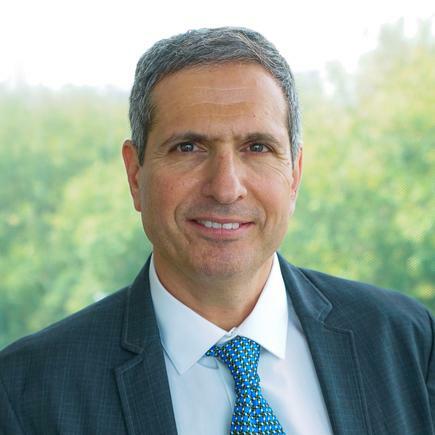 Air New Zealand is one of the first companies in this country to recognise the importance of the Chief Digital Officer having appointed Avi Golan to the newly established Executive position in early 2016. 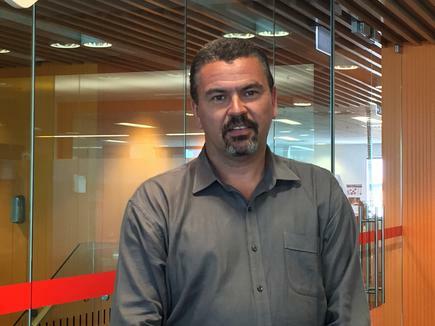 A year on in the role, he talks about how he and his team, working with business units and partners, are implementing his 2020 digital vision for Air New Zealand. He shares additional insights on how Air New Zealand continues to strive to be the benchmark for how organisations can evolve at pace, with the rapidly changing world of digital technology. Click here for more details of the CIO100 programme and to register.